Objective 2: They were also interested in tracking changes in economic factors that were leading to deterioration in the credit standing of the institution's counterparties. "Credit risk management helps companies to maintain credit risk exposure within acceptable parameters. 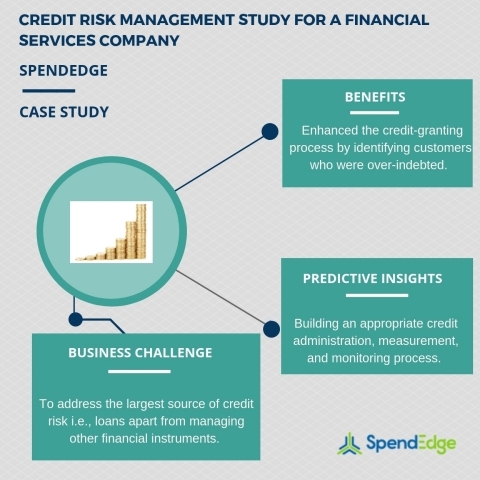 It allows effective credit risk modelling and offers real-time analysis of risks," says a procurement expert from SpendEdge.